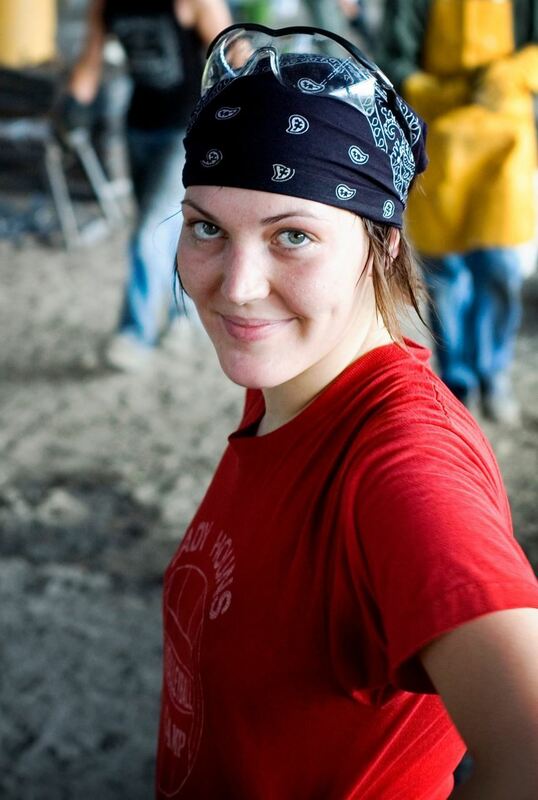 As part of the MSA Sculpture Conference, Alabama based artist Sarah Heath will lead a one day bronze casting workshop. Focusing on the mold making techniques of direct carving into resin banded sand, participants will learn to create delicate art castings. 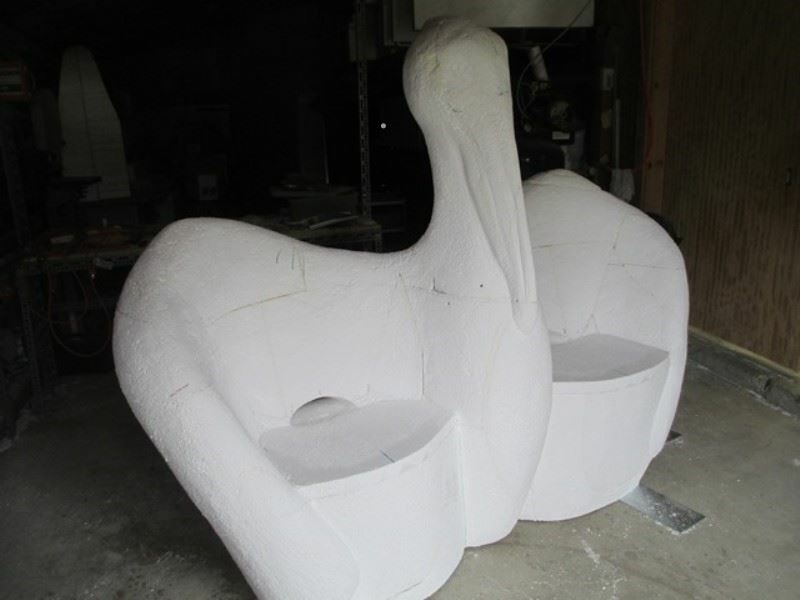 Registrants will carve their own molds then participate in a bronze pour to cast their sculptures. Workshop fee includes all materials. All skill levels welcome. 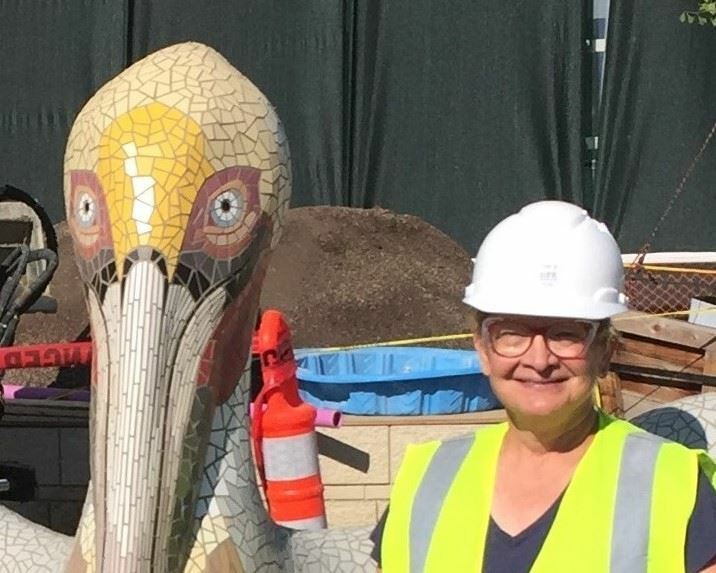 Carved polystyrene is at the core of Sherri Warner Hunter’s concrete sculptures and public art installations. 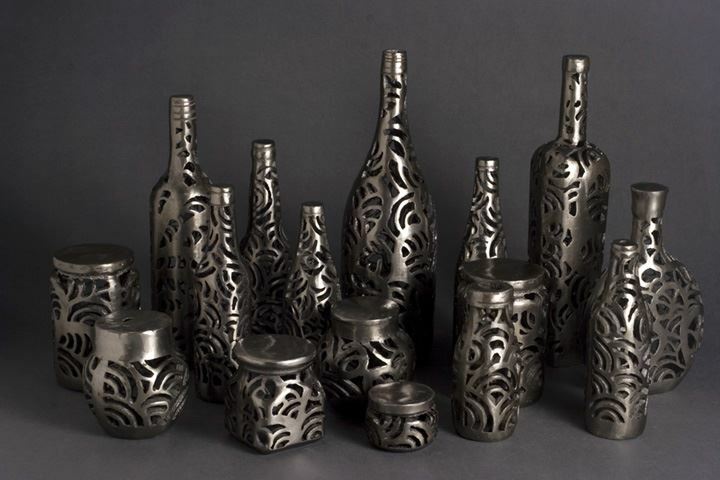 Join Sherri to experiment with hot and cold carving techniques utilized in her studio. 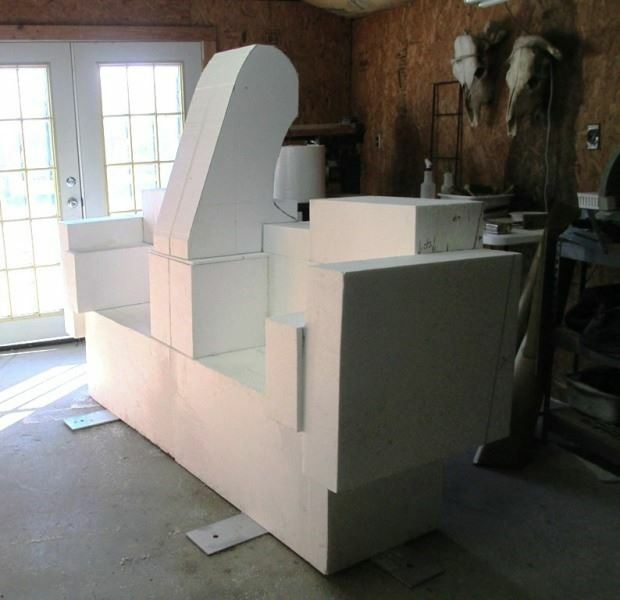 Participants will create a small carved polystyrene form that will allow them to utilize a variety of hot and cold tools, experiment with various adhesives, and have the option of adding additional structural elements ending up with a potential maquette. 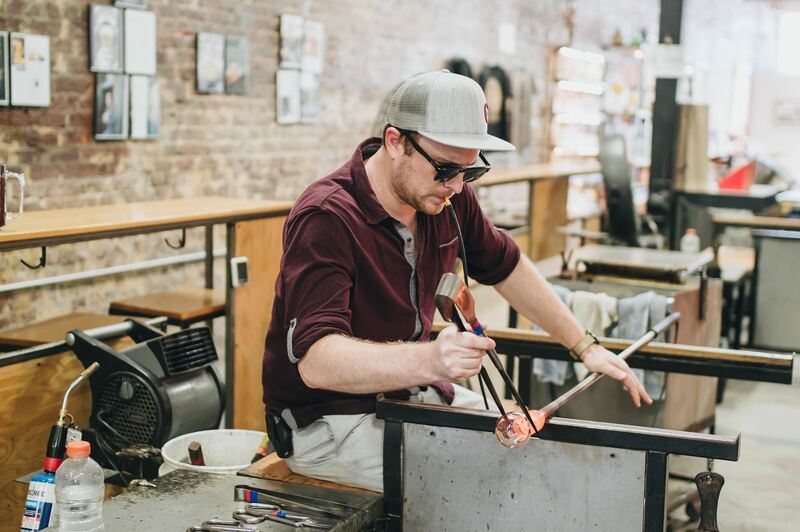 Try your hand at glassblowing with a trained professional. 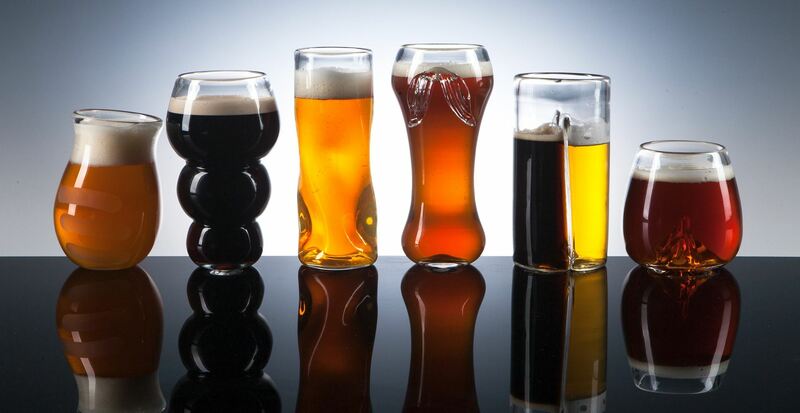 Choose between several styles, colors, and textures and assist a glassblower in making your personalized booze cup. Each workshop will take 1hour and have a maximum of 4 participants. Your unique handmade glass will be ready to use at the MSA Social scheduled on Saturday, October 6th from 9-11 at the adjoining Pretentious Beer Co. What could be better than handcrafted beer in your own handcrafted glass. 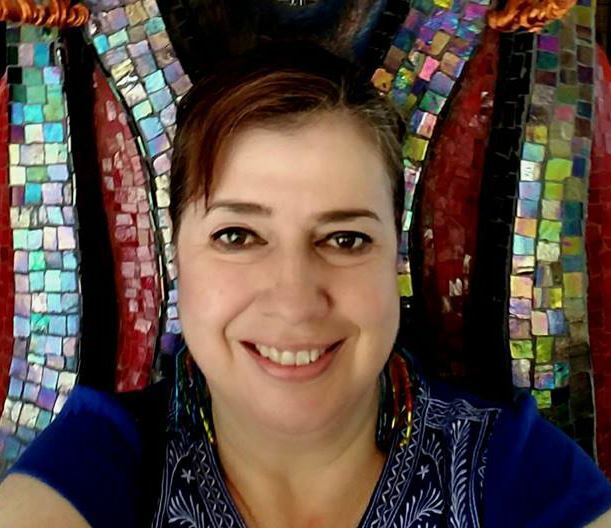 As part of the MSA Sculpture Conference, Maria Sarmiento will offer a workshop on Pal Tiya, an easy to use sculpture media that does not require molds, kilns, or heavy armatures. Participants will learn the basics of Pal Tiya mixing, curing, and finishes by creating a small armature and covering it with the first layer of Pal Tiya. Participants will have 2lbs of Pal Tiya to experiment with during the workshop and at home. 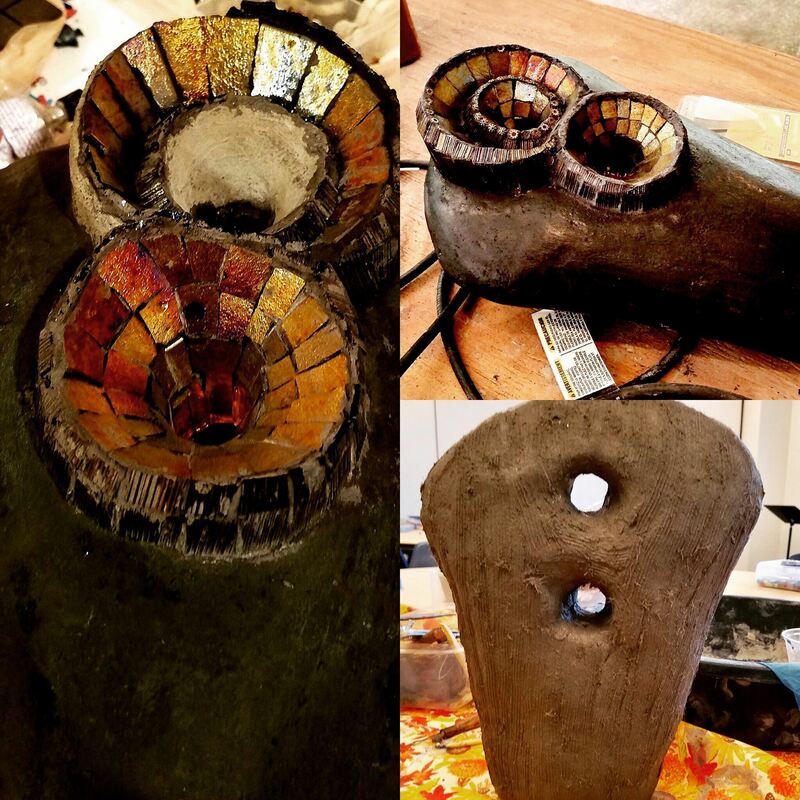 While curing Pal Tiya can be sculpture, tooled, carved and chiseled. Once cured for a minimum of 5 days Pal Tiya can go outside in any weather.